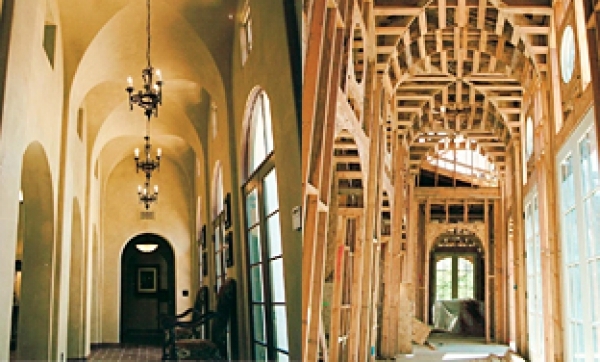 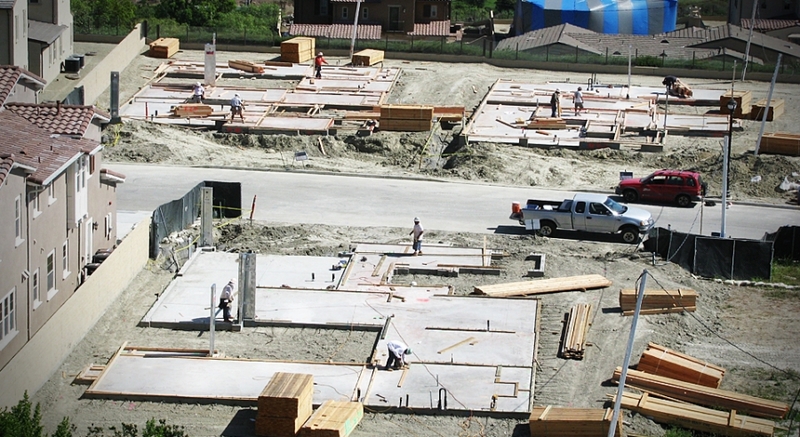 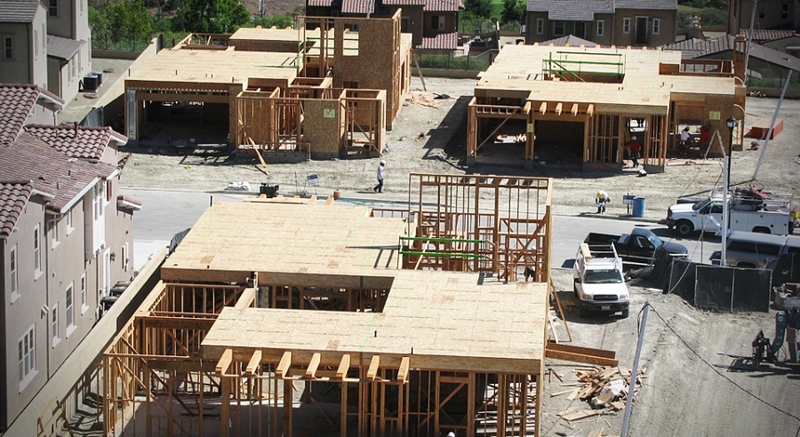 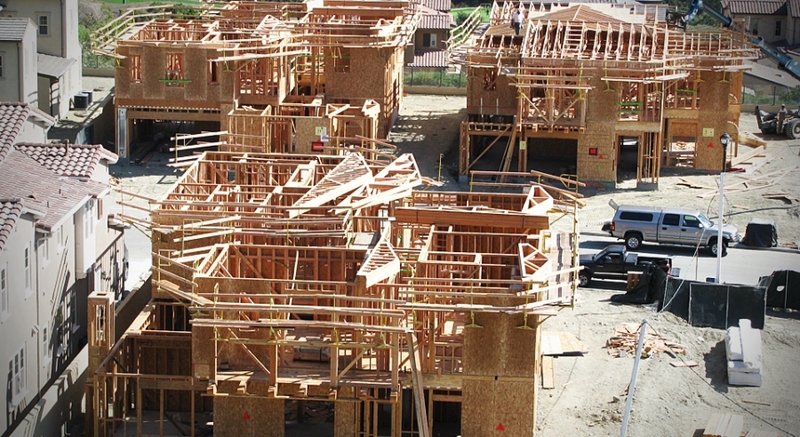 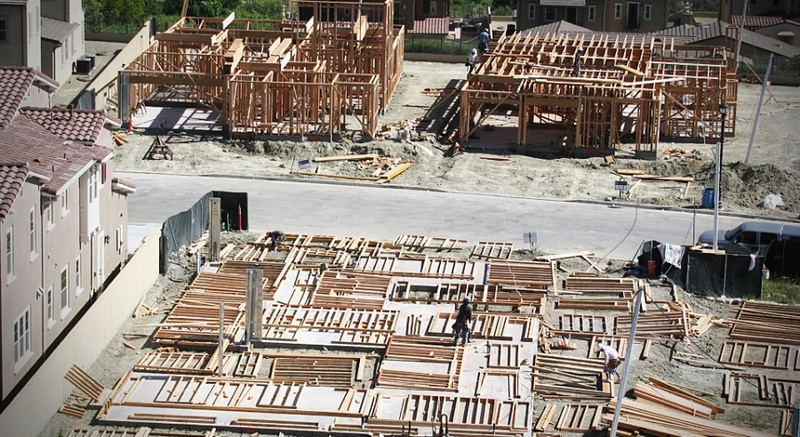 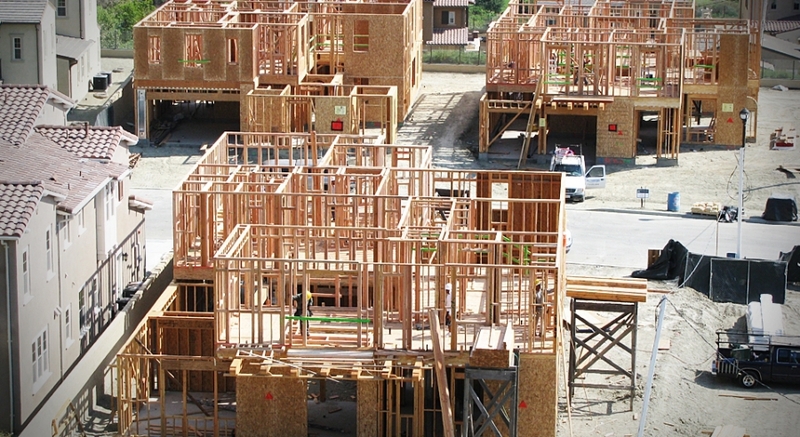 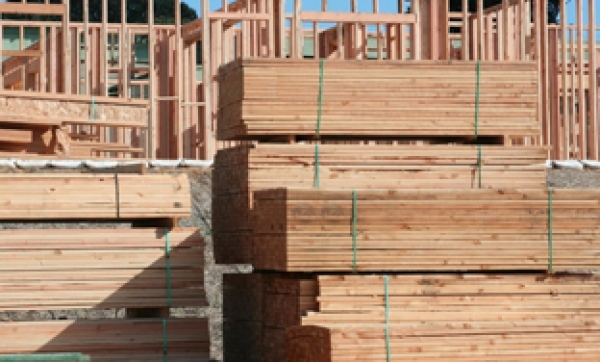 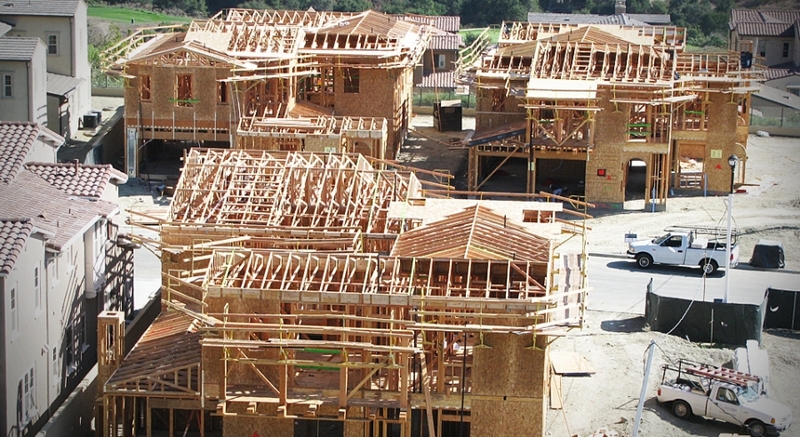 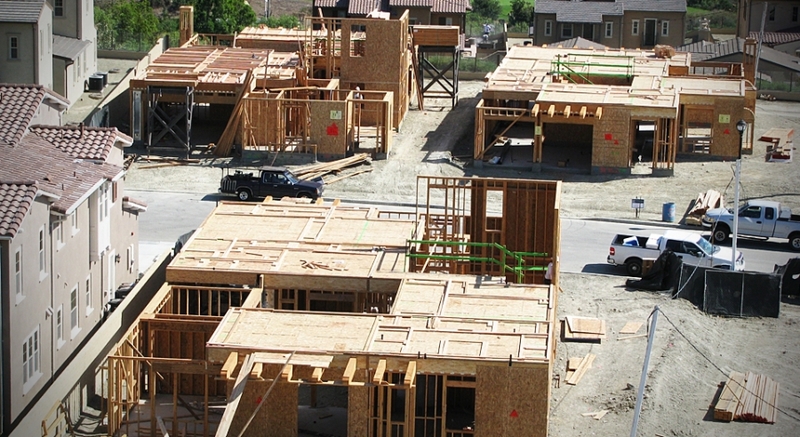 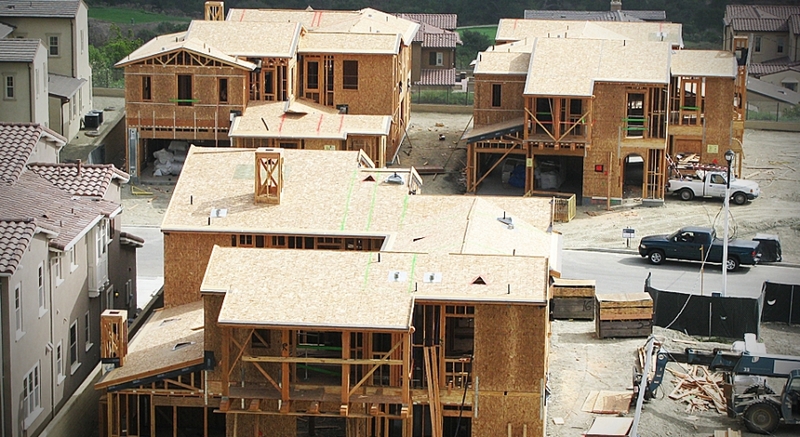 Circle M Contractors, Inc. is a full service wood framing company. 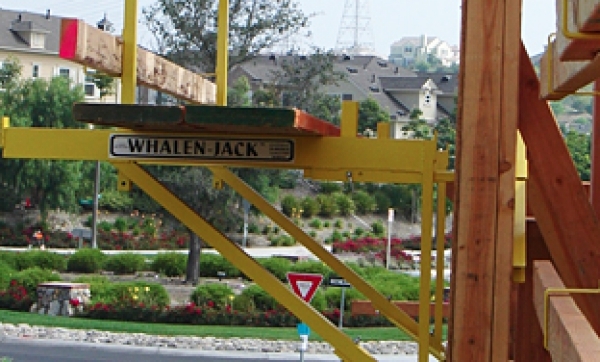 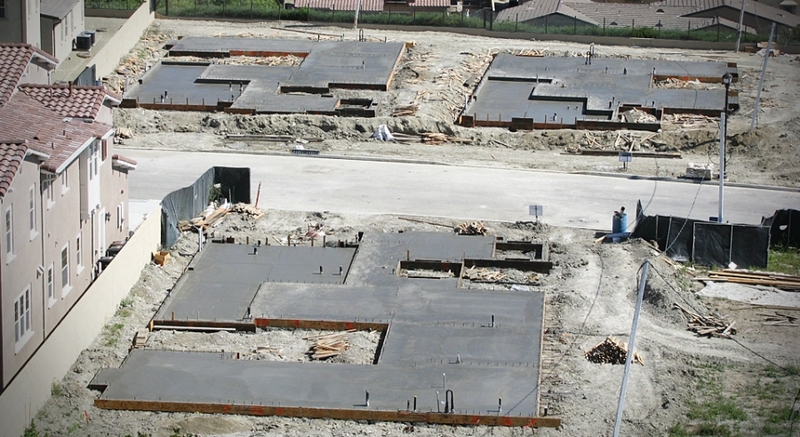 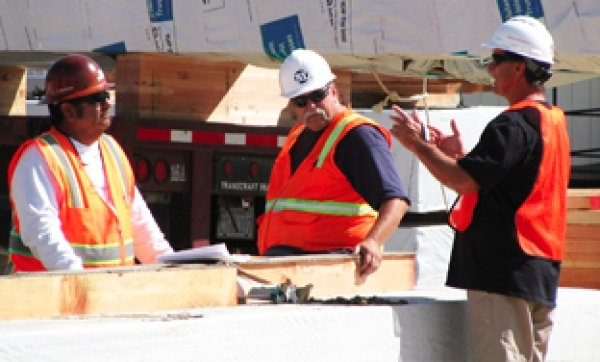 We operate in four Southern California counties: Orange, San Diego, San Bernardino and Riverside. 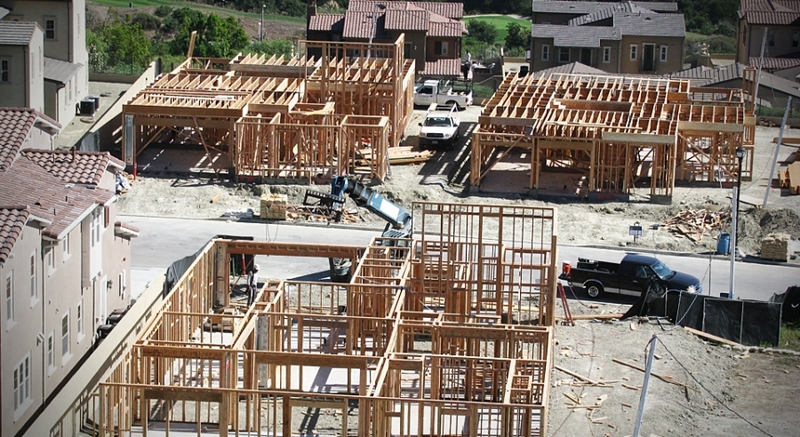 Our experience includes entry level housing, condominiums, apartments, luxurious estates, and commercial projects.